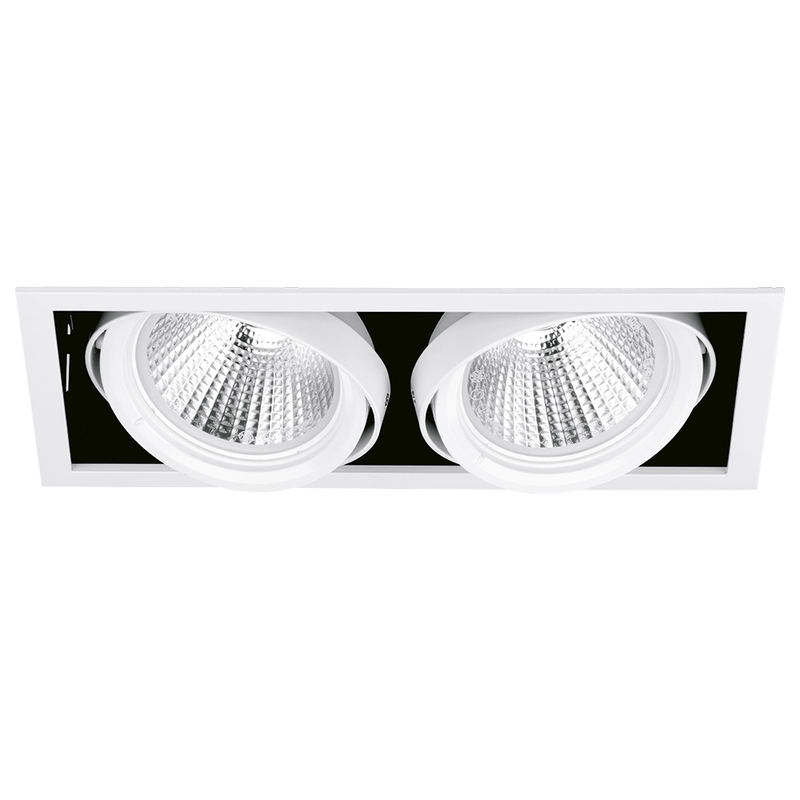 Part of the Sketch range, providing simple, no frills, high quality accent lighting and with 5 year warranty. Supplied with narrow, medium or wide beam reflectors, which are interchangeable (for added flexibility in store after installation). Choose 3000K or 4000K, at 80 CRI. Secondary lead is hard wired to the constant current LED driver. Available in White and Black finishes. Head swings 30° either way on each axis. Ra >80. Power factor 0.9. L70 to 50,000hrs. 5 year warranty.